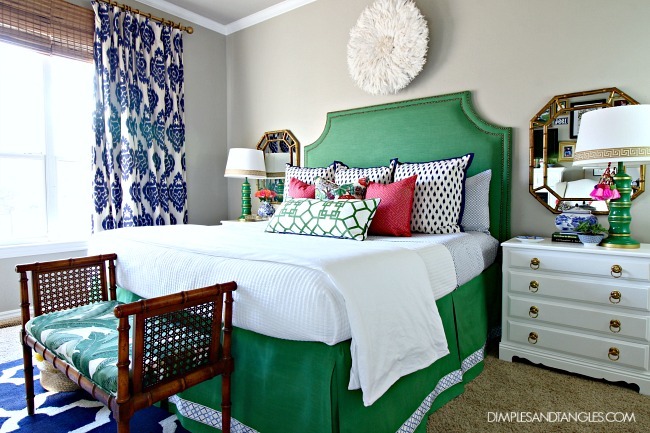 It's hard for me to believe, but it's been almost 2 years since I completed my Master Bedroom makeover for the One Room Challenge. There was a lot of work accomplished in 6 weeks, but a few of the things I did were just "for now", and I knew there were still some small changes I'd want to make in the future that didn't allow for such a rushed deadline at the time, or I hadn't found quite the right piece. I made a few choices based on what was readily available and what I could finish quickly. I was still very happy with the finished room, but over these few years I've been changing small things here and there, so here's the refresh as of yesterday! Although it's nothing really major, there are two main changes I made: the bedskirt and the accessories on the headboard wall. With all of the color I previously used white for the bedding and skirt, but it was a little too stark for me. I ended up ordering more of the same fabric I used on the headboard to make a new bedskirt. I love it SO much more than the white (see the before here). It really grounds the bed now, and makes the bed appear like one custom piece. Would you believe that the skirt is virtually no-sew? I did have to put one seam in the side pieces to make them long enough. Technically I could have used hem tape for that seam like I did on the rest of it, so you truly could make this with no sewing. 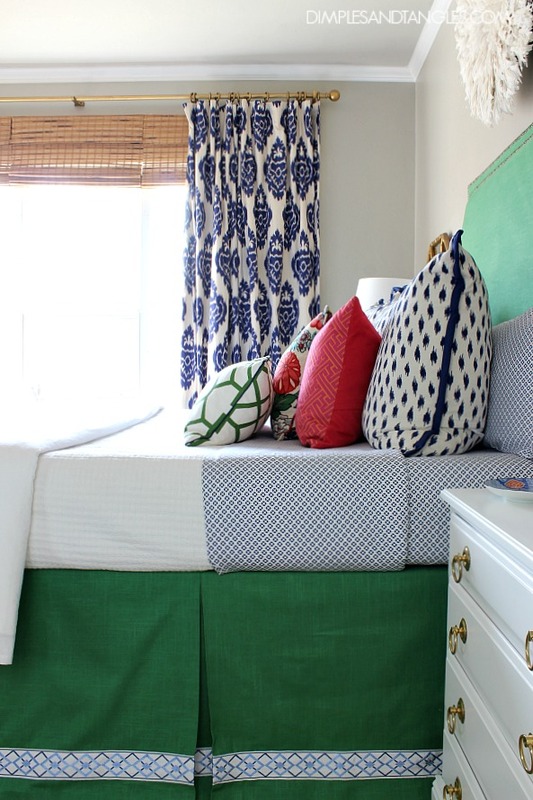 I used the same process that I did for the bedskirt in my son's room, see the full DIY here. I love this method because you can make the skirt exactly the size you want, and there's no shifting or sliding once it's in place. I found the trim at Hobby Lobby (discontinued now but they have others that are similar) and used fabric glue to attach it. One other change that we recently made was a new set of sheets! 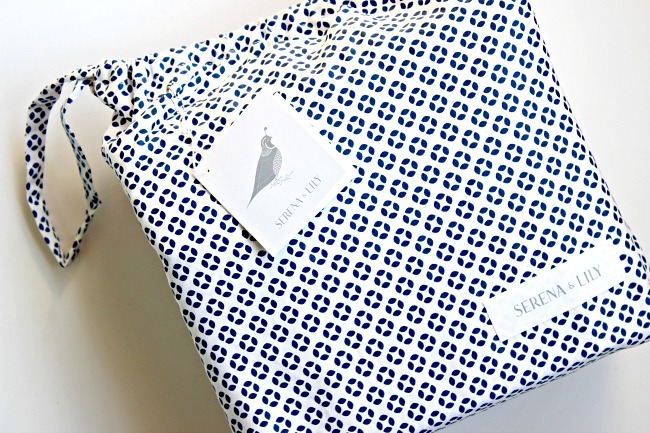 Serena & Lily sent me their Cut Circle Sheet Set to try out. Talk about nice packaging, look at this adorable bag that the sheets were wrapped up in. I'm fairly sure that I'll never get the sheets folded that nicely again to store them in the bag, but it will be handy to have when traveling to stash small things in my suitcase. Can you believe that I've NEVER had patterned sheets on this bed?!? #shocker They really are just the finishing touch that the bed needed, and these sheets are gorgeous. They're 100% cotton so they stay cool but cozy, and with a nice 300 thread count they look crisp while being so soft! I'll confess, I've never been a "fold back the top sheet" bed maker before, but these are just too pretty to hide away! One other tiny change... I originally made the pink and orange pillows to fit a king size pillow, but it was a little too much, so I cut them down into throw pillows. With some extra fabric I made a few smaller lumbar pillows to match that I'll add to the living room for Spring (tour coming in 2 weeks!). Housekeeping Tip: All of my throw pillows have down inserts. 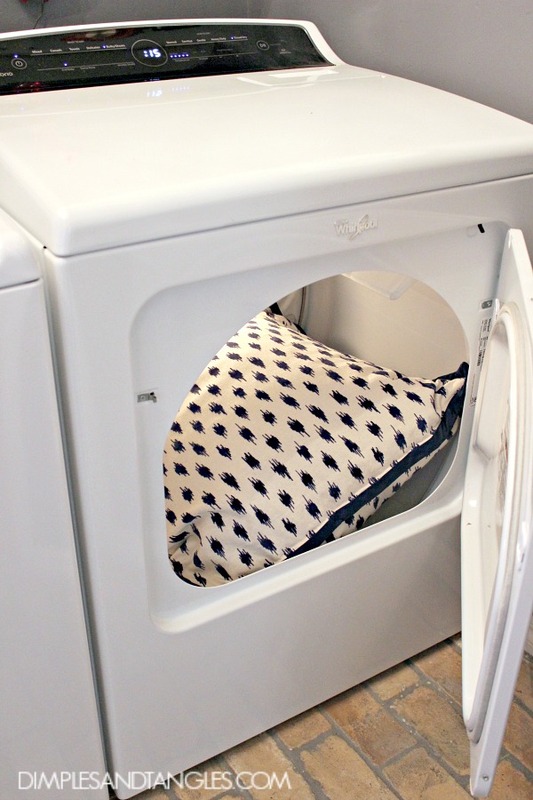 Occasionally, I'll throw the whole thing in the dryer for about 15 minutes. It fluffs them up beautifully, and also helps to remove the dust that builds up inside the cover. 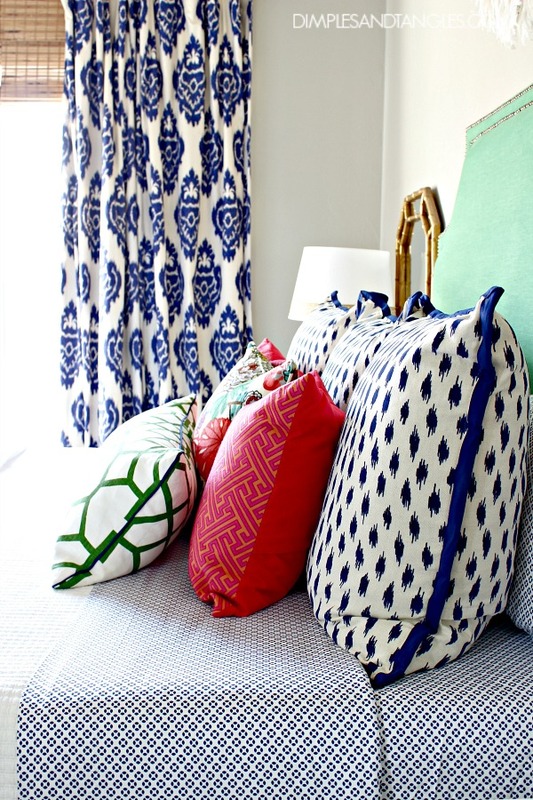 Try at your own risk, but I've even done it with my pricey designer fabrics and they came out perfectly. On the wall, I changed everything that is hanging. You all have seen bits and pieces of these changes in some seasonal tours, but I haven't really addressed them specifically yet. When designing the room, I had always planned to have a pair of mirrors over the nightstands, but hadn't come across anything I loved yet. 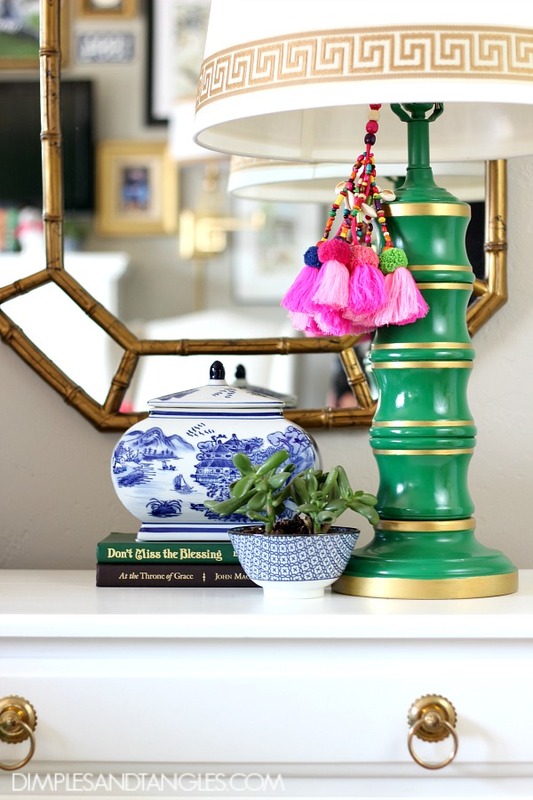 For a while I had this pair or mirrors there, but when I found the bamboo mirrors I wanted them here instead and moved the other pair to the dining room. 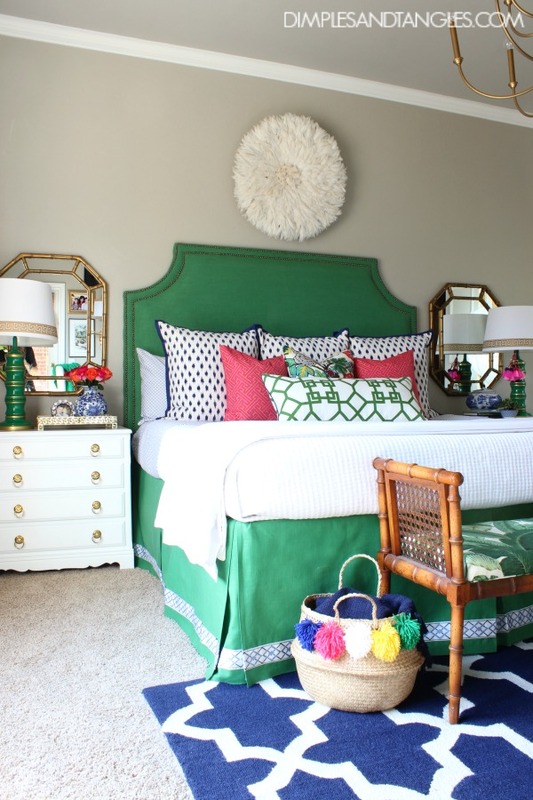 The juju hat adds interest, height, and texture over the bed, while remaining neutral and allowing the headboard and pillows to be the focal point. For the next several months, I put my family on the alert to keep their eyes open at the thrift store and at the vintage mall where my parents have a booth, and I kept scouring Craigslist and our local Facebook garage sale sites. In desperation, I posted a "wanted" ad on a few of those Facebook sites. I included a price limit that I would pay, a photo, and the measurements of the mirror, because I wanted an exact match and they can vary a little bit. Surprisingly, a few months after my wanted post, someone contacted me and said they had a match! Woo hoo! It was filthy (like it was in a barn for 30 years) and a little faded, but I used some Rub & Buff to restore the frame and after lots of scrubbing it was good as new. That pink tassel on the lamp has been in 3 of my spaces lately, I love it so much I keep moving it around. I intended to use it clipped to a handbag, but it hasn't made it out of the house yet! I think it's time to buy another (it comes in blue and orange too, so cute!). The green lamps moved in here a few weeks ago when I put the white ones in the Entry. This room is full of secondhand pieces and DIY projects. I think that's what I love about it the most. I don't think anything has changed in the sitting area, I can't tell you how much I love lying in bed looking at these faces and memories every day! So, proof that a "finished" space is never really finished around here. There's always room for improvement! Although many of my items are vintage or made by me, I'm including some products below to help you get a similar look. I tried to list sources and related tutorials below, but let me know if you have questions. *Thank you Serena & Lily for providing product for this post. 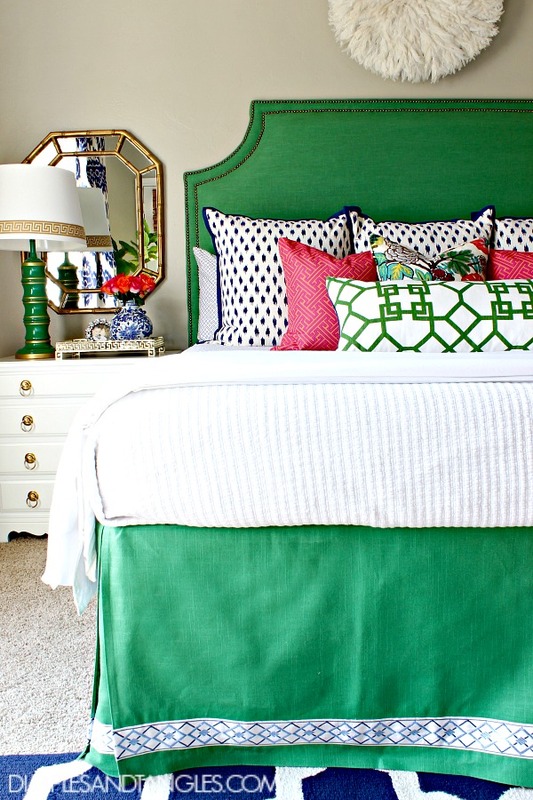 your room is just so fun- the bed skirt looks amazing! Wow, it doesn't seem like it could have possibly been two years ago. Love this room, one of my favorites. Great tutorial on the bedskirt too. 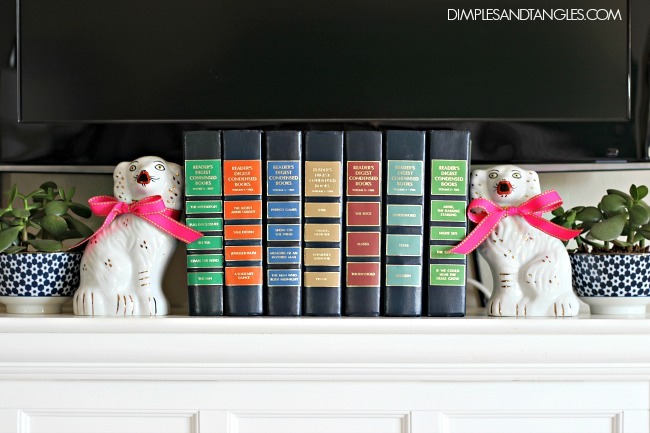 I need to make one for my guest room. Your new green one looks amazing. 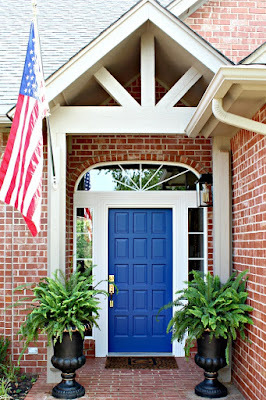 I found your blog only a month ago and I just love to visit and see your vibrantly colored home. 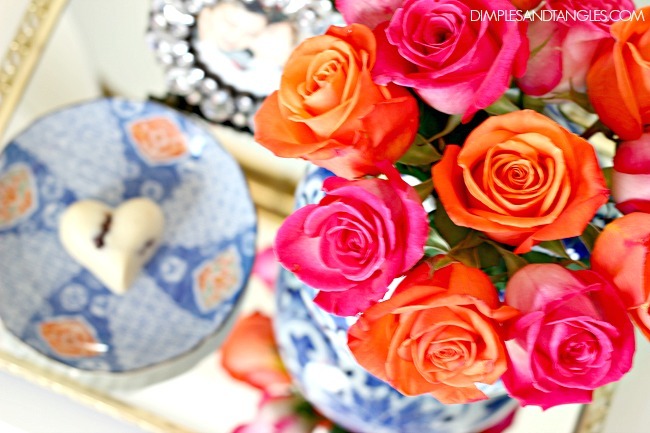 As much as I love my mostly white home, your home is just a beautiful mixed bouquet of flowers. 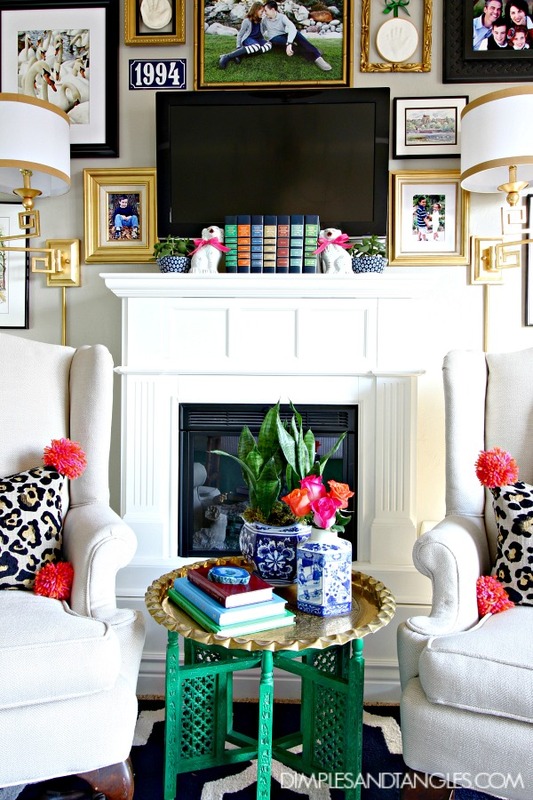 You have such a way with mixing colors, textures and patterns that it works, it works great. Thank you so much, Alaina! There are SO many styles to love!! It looks so so good. Love it. Your spaces always make me so happy and I have serious envy when it comes to exact unwrinkled sheets. How do you do it. 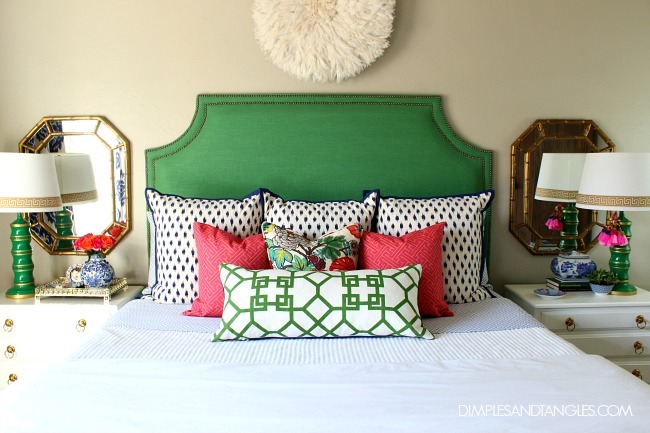 I love how many different patterns are on your bed. 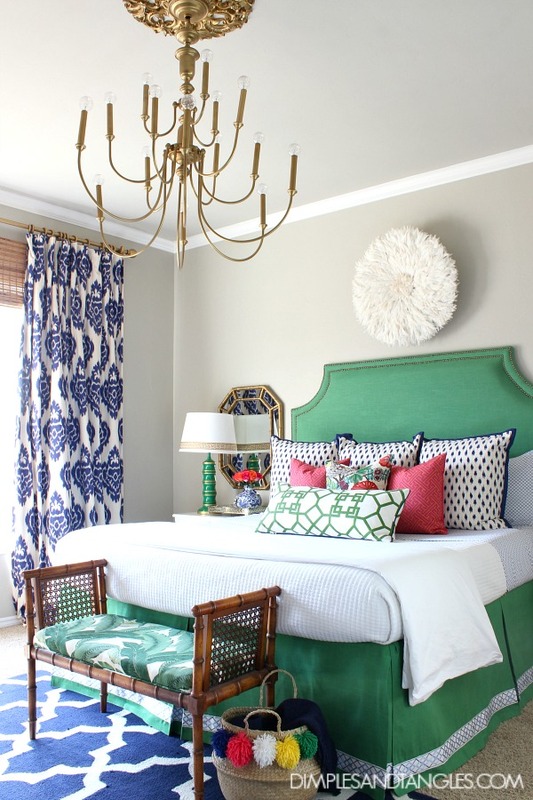 Having large and small patterns adds so much depth and interest to the area, after all the bed is the eye of the room you should make it interesting. 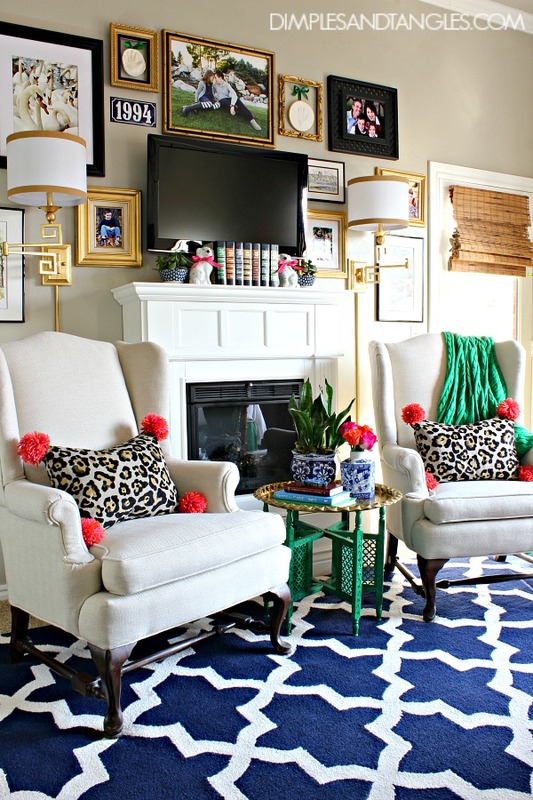 The home decor you chose for your room makes everything flow so well, great job! As always, looking forward to seeing more. I just love your bedroom! 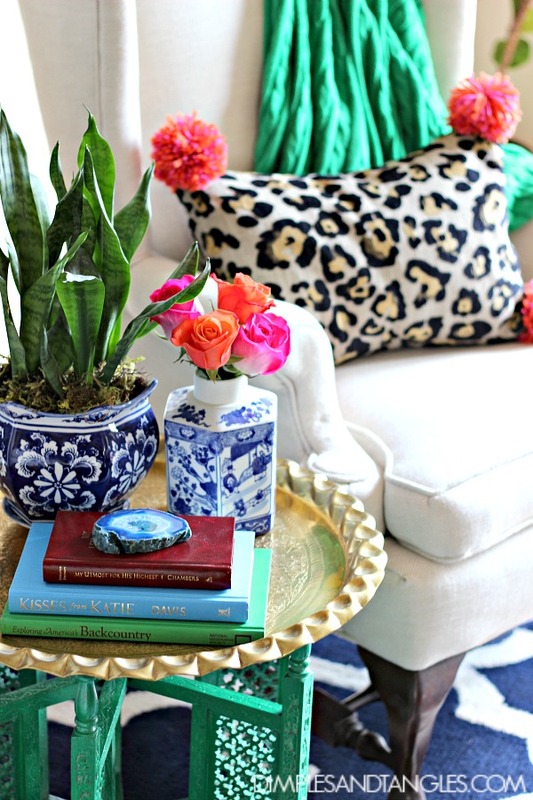 Your use of color & pattern is just awesome. Very inspiring! I absolutely LOVE this room. Can you share what your wall color is? I love, love all the color. You are so inspiring. PS, I would LOVE to have that bamboo bench!!! I just saw that you mentioned the wall color. I never would have guessed it was a gray! I love your style. It's Spring everyday!!!! Love the new bedskirt. Brilliant gold curtain rod! Everything looks so nice! The colors are fabulous! Thanks for taking us on a tour....lots of inspiration! Jennifer, this is all so stunning!!!! 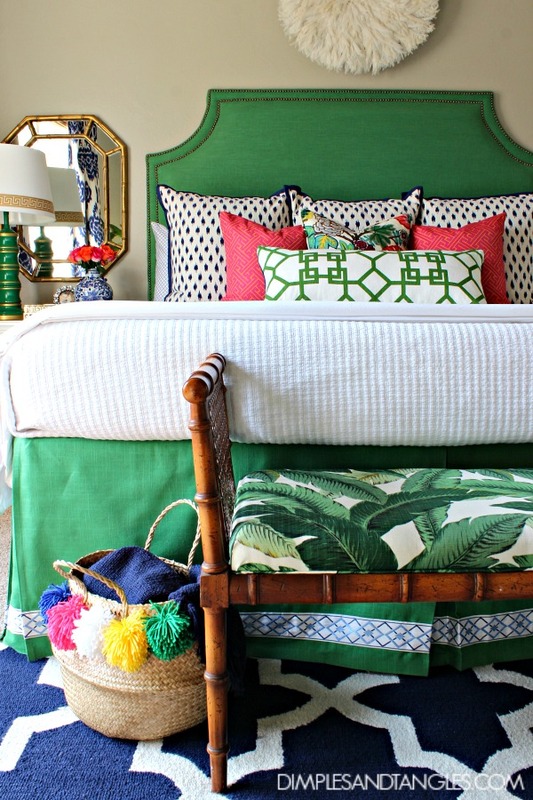 I love the pattern mixing on the bed - the new sheets are gorgeous! And you know I adore a good secondhand find story! 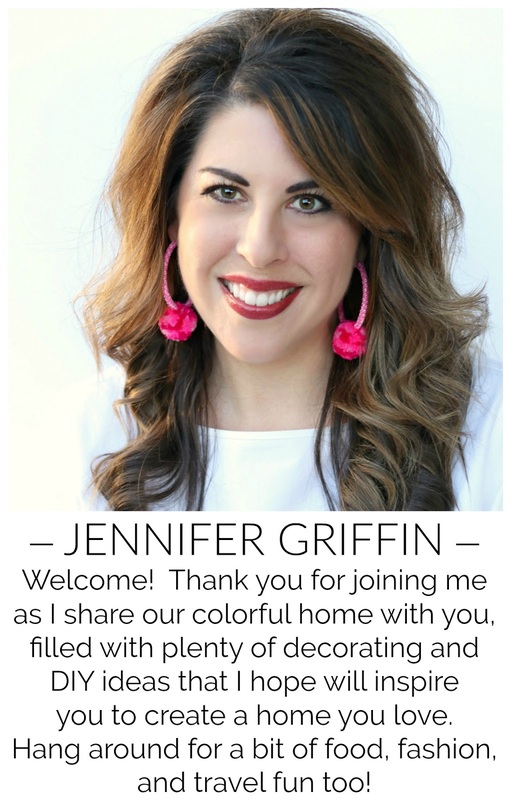 Jennifer, your house is so cheerful and beautiful! The bed skirt is amazing -- you are so talented!! 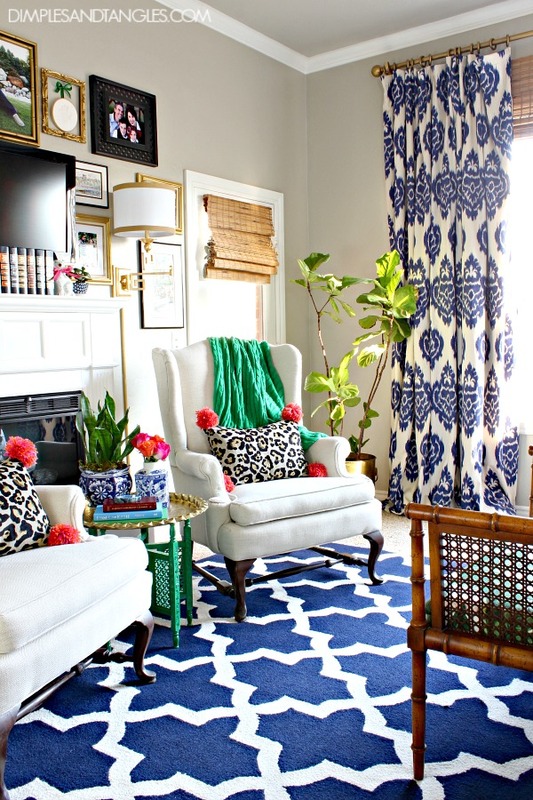 I love your use of color and patterns! What a visual treat Jennifer! 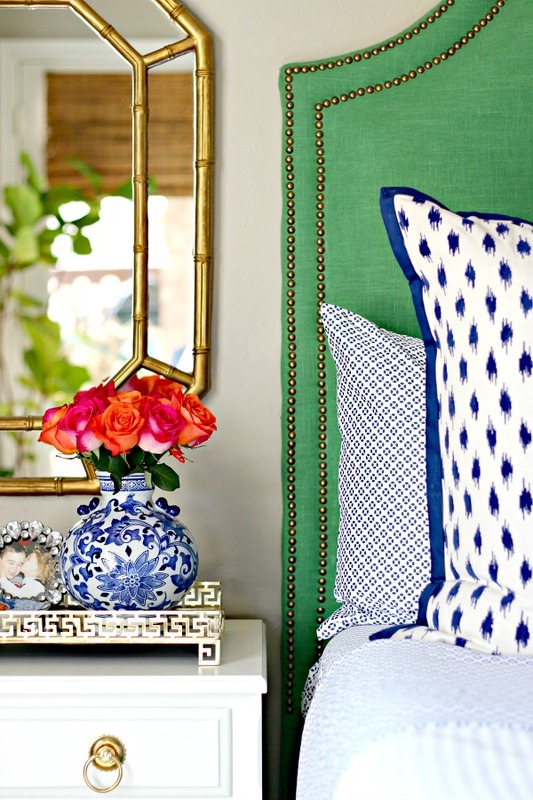 I adore the new Kate Spade pillows you created and will feature them later today on IG. A truly fabulous tour! 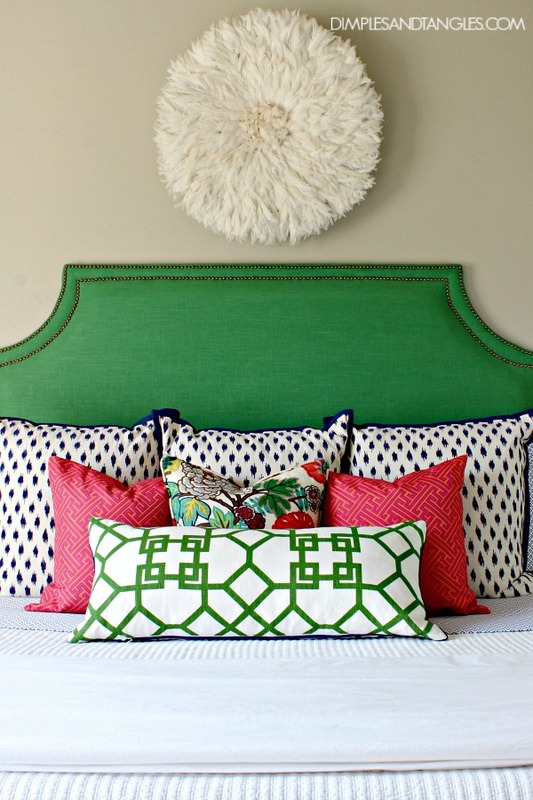 Thank you very much for sharing, every room is totally awesome, I am inspired and would like to make a headboard of my own, is there a tutorial. Hi! I just found your blog and obsessed! 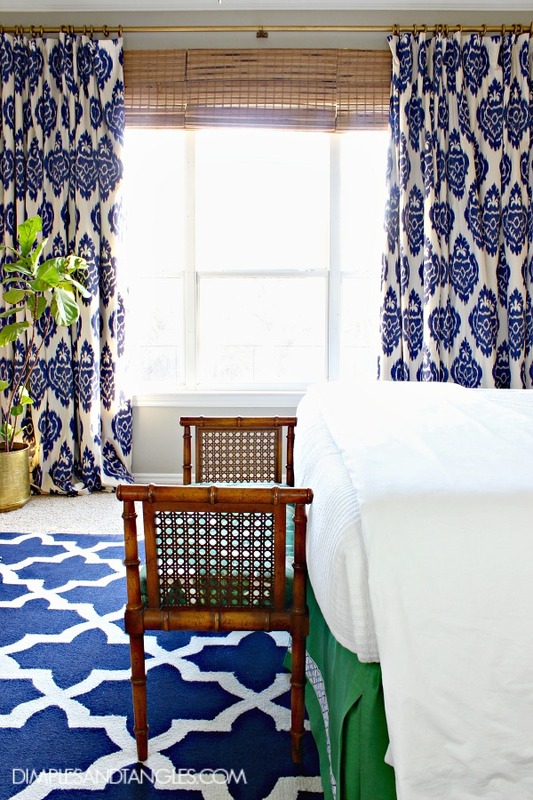 Can you tell me where you got the blue ikat pillows on the bed?? Thanks! Hi Julie, There's a source list at the end of the post with fabrics listed. Thanks for reading!